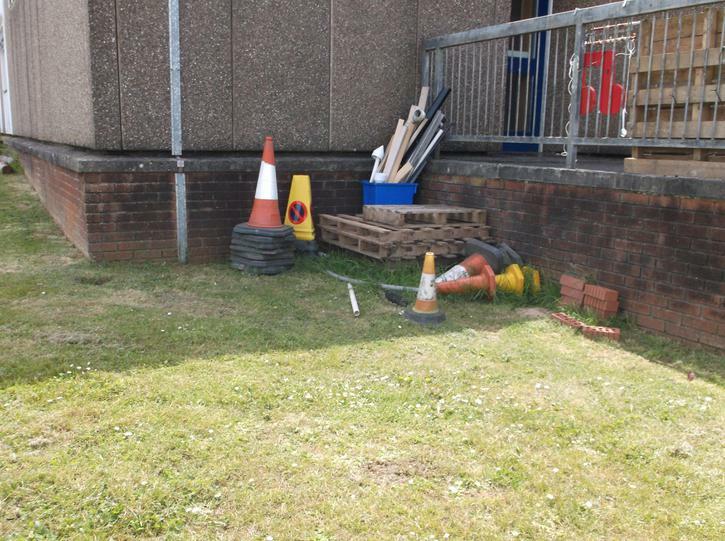 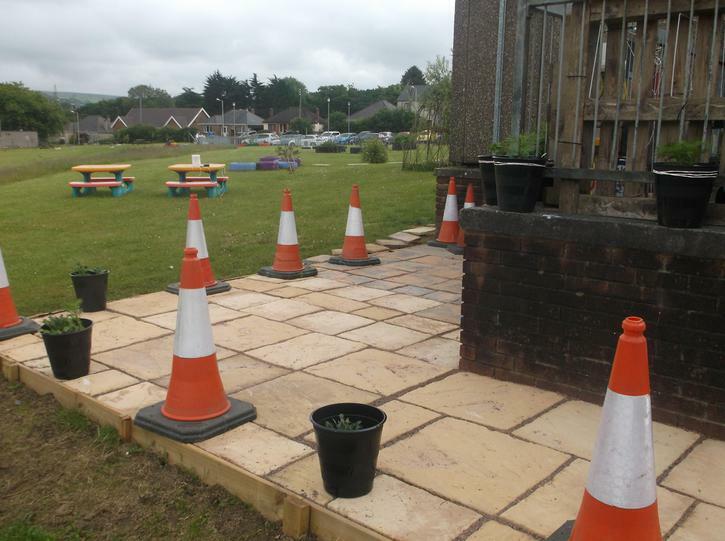 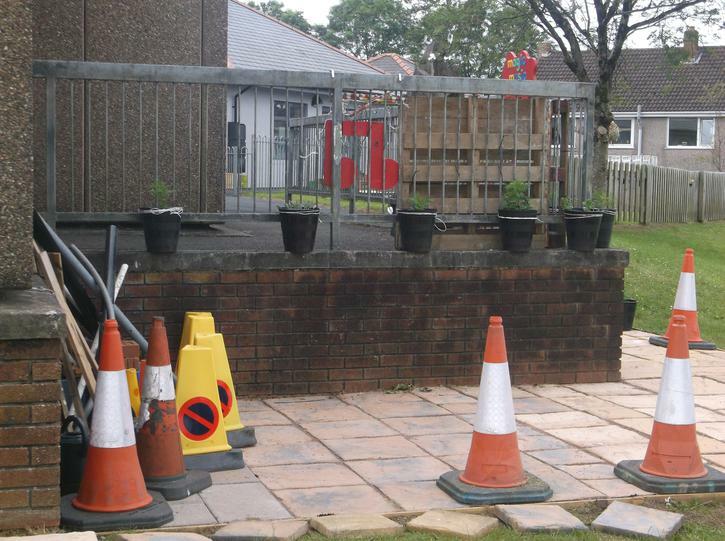 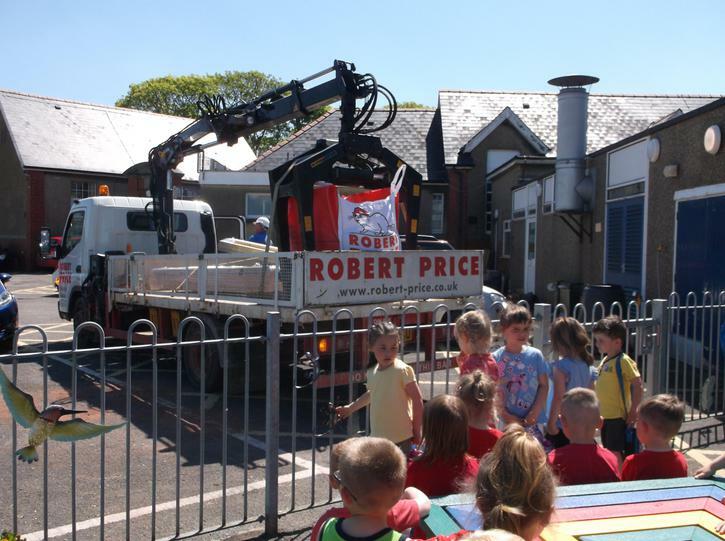 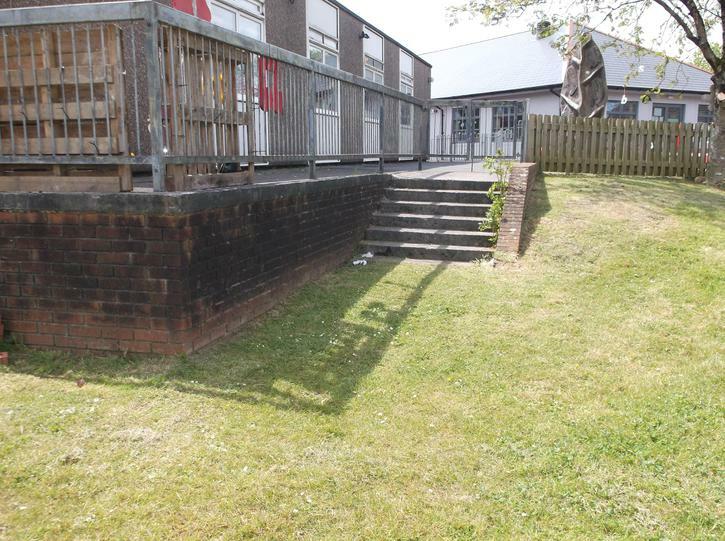 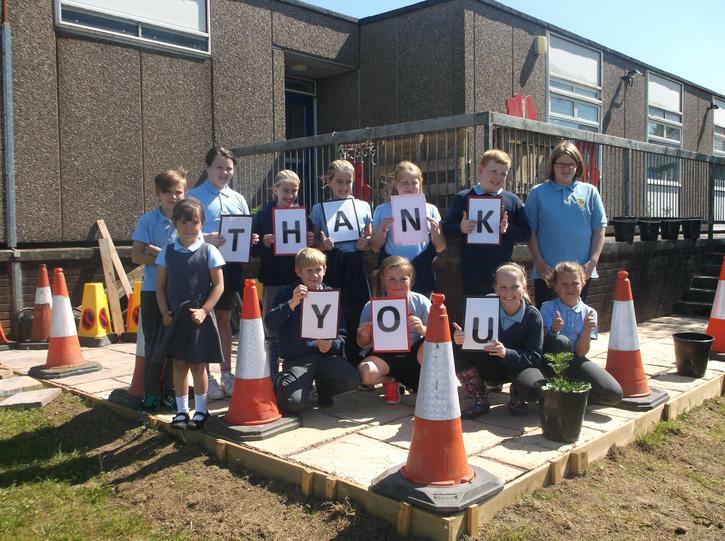 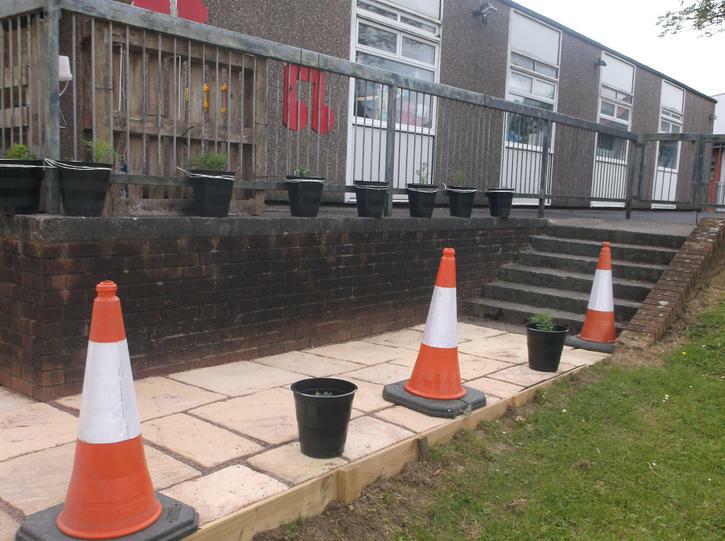 We would like to thank Robert Price Builders, for their outstanding generosity towards our school, by donating £550 of building materials to create a construction area in our school grounds. 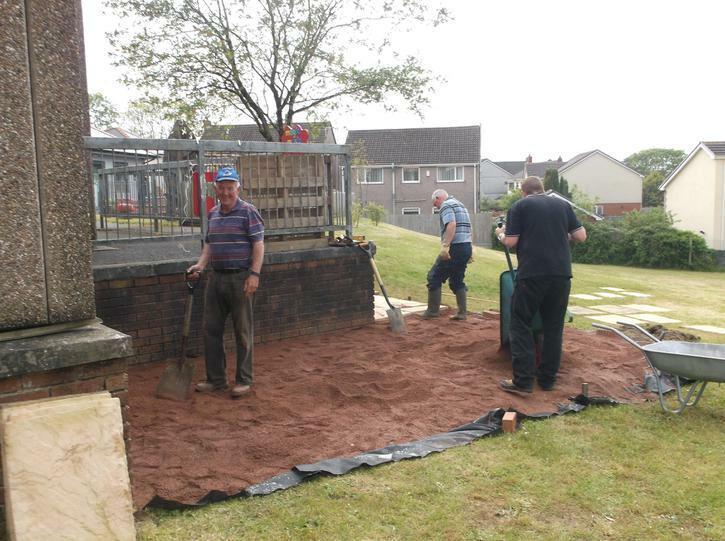 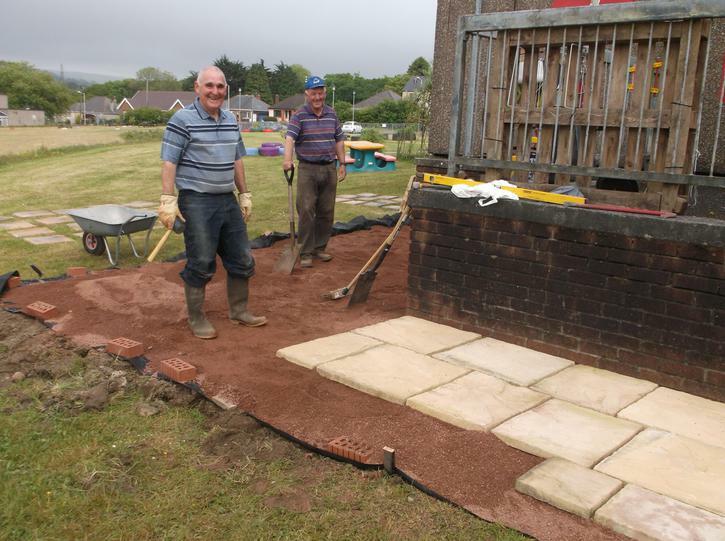 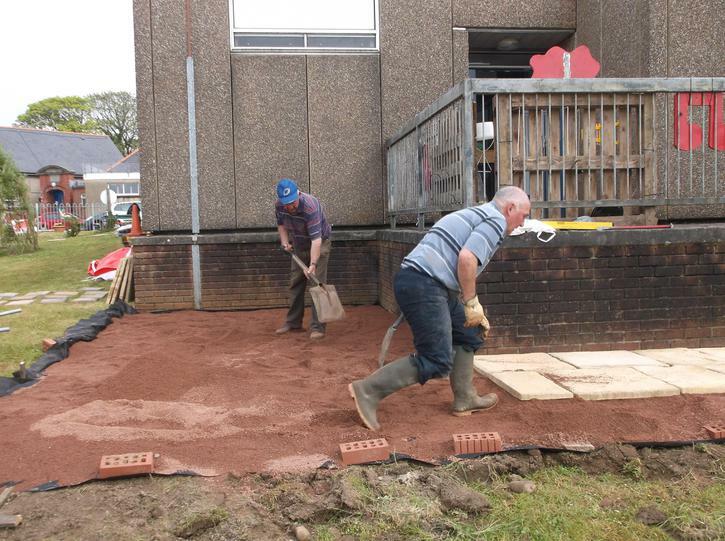 We are very lucky to have very supportive Grandparents who will be carrying out the work and we will keep you updated on how things are progressing. 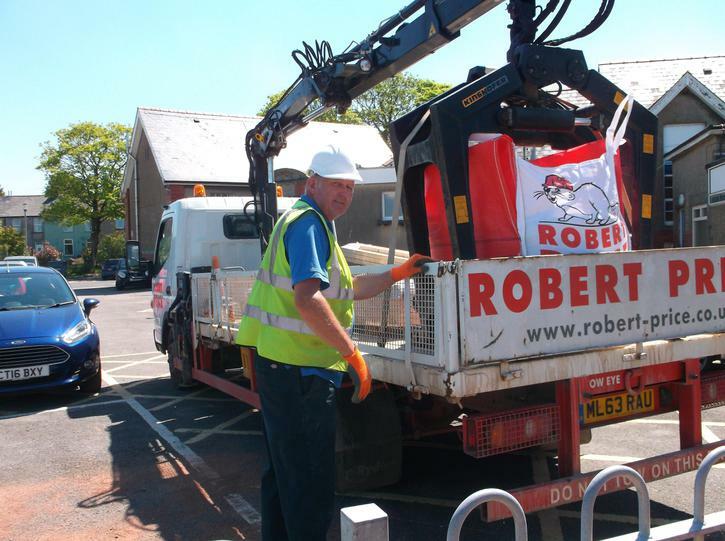 Many thanks again to Tom and all the team at Robert Price Builders Merchants, you are our Heroes'!